How do we get Pat's NES book? 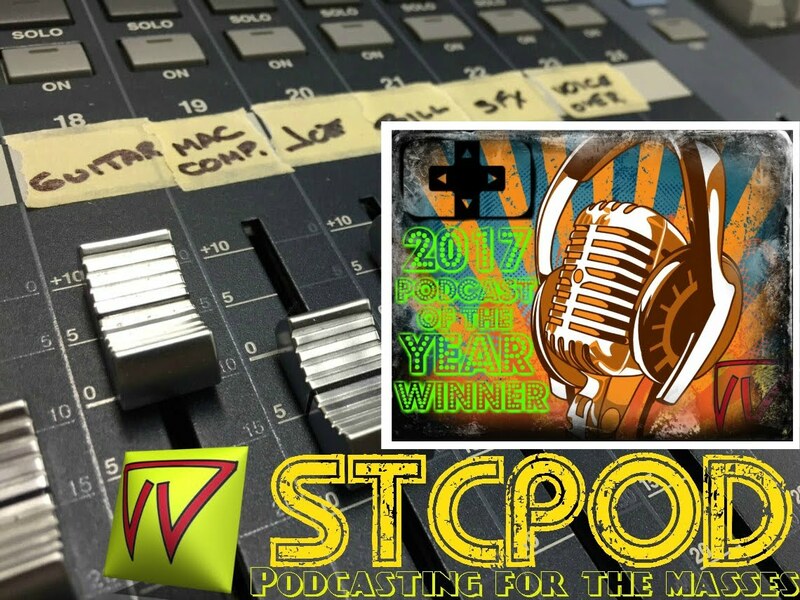 STCPod #113 - Merry Christmas & Happy Holidays! 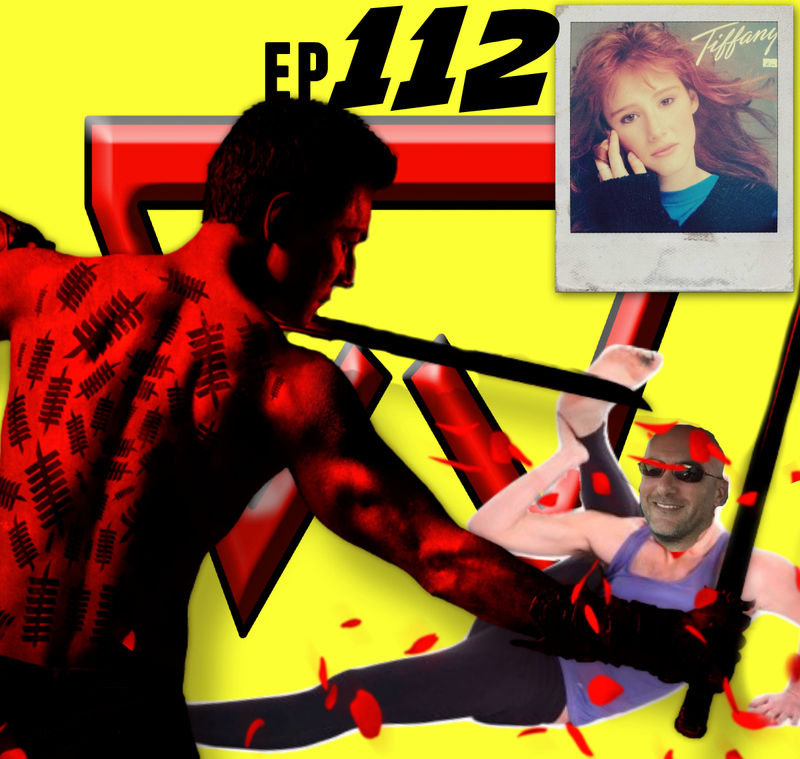 STCPod #111 - Is Grinding Cheating?